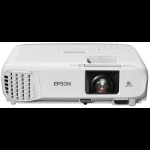 Please scroll down for our top pick of educational projectors or select one of the quick links using the menu to the left hand side. 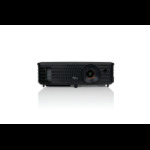 We supply the latest Short Throw Projectors, Interactive Projectors or Computer Projectors particularly designed to suit educational requirements. 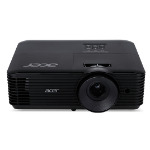 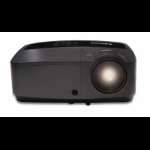 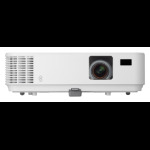 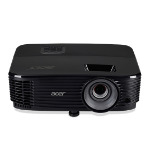 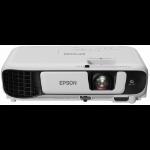 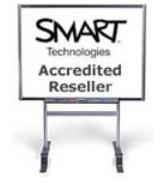 These top education projectors are designed for daily use and most ship with extended warranties for both the hardware and the projector lamps . 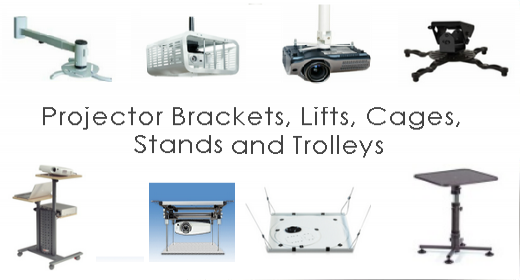 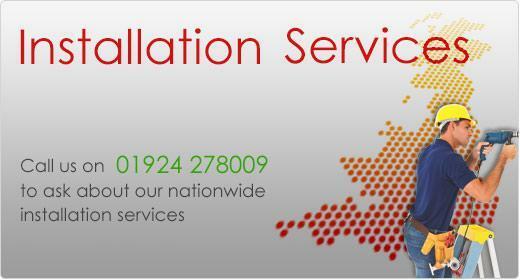 For the professional finish we have our own teams of experienced engineers nationwide offering Installation Services so you can be confident of a safe, tidy and perfect working solution for your classroom.